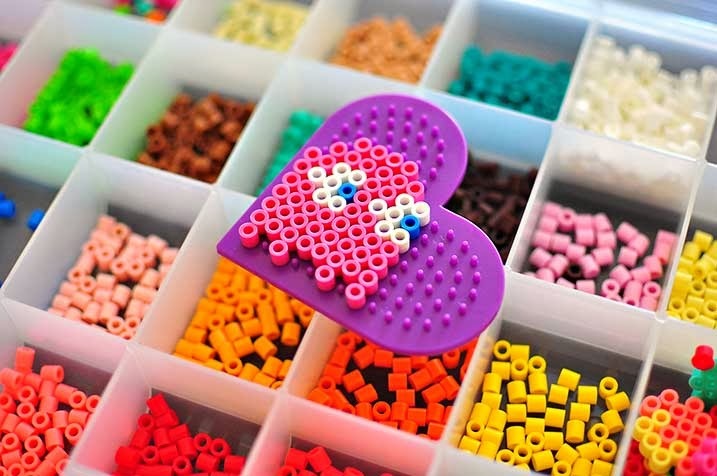 I posted about Perler Beads before and how great they are for kids. 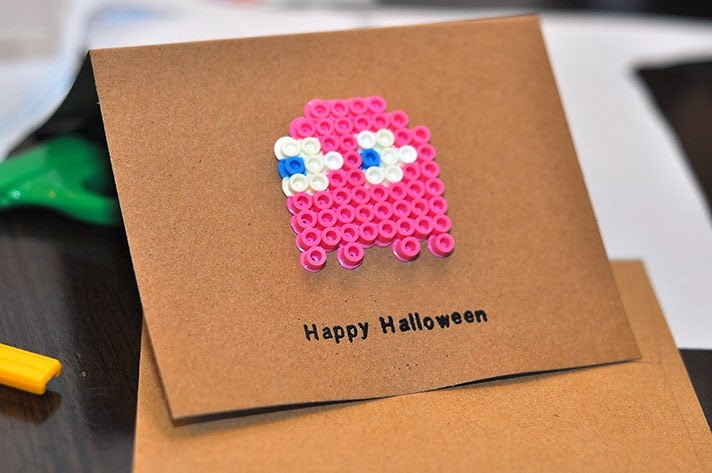 Just wanted to show you another Halloween card that was made with the Perler or Hama beads. 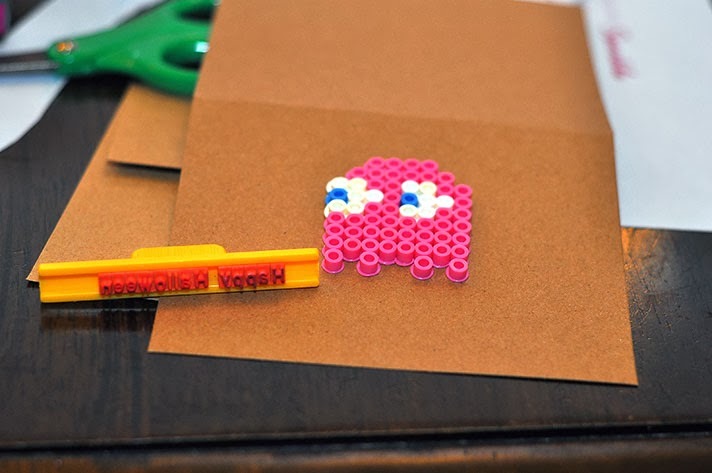 This one I used the heart peg board and found an image of thePac Man ghosts on google images. 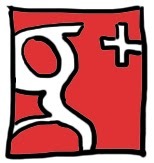 You could totally do any pixel image and make a pretty cool looking card with this. I've seen lots of Mario Brothers, Pokemon, Zelda sprites made from Perler beads. The perler beads come unsorted, I'm kinda OCD in that way and decided to sort all the colors. My letter stamps that I purchased off ebay. Mine are similar to this Martha Stewart one, but mine are vintage from a different company. I embossed the Happy Halloween on the bottom. I'm still having problems getting my embossing perfect (still new to embossing) so it won't curl the paper. I'll have to post updates on how to achieve this. If you have any tips, I'm all ears! In today’s world, video games have become commonplace and are now enjoyed by adults just as much as they are by kids. The average age of gamers has increased tremendously over the past twenty years. More people are now exposed to video games than ever before. That much you’ve surely noticed yourself, but have you ever wondered how video games could affect your mental health? Researches have conducted studies looking at how video games can affect your brain and behavior. The results suggest that playing video games can affect the parts of your brain responsible for attention and visuospatial skills. Video games seem to be able to make your brain more efficient in these areas. The researchers also looked at the parts of your brain associated with the reward system. They wanted to see how it is related to video game addiction. What researchers have learned is that playing video games can change how your brain performs. Playing video games affects your attention. 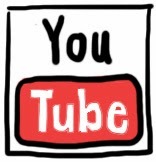 Some studies suggest that you’re likely to show improvements in several types of attention. The parts of your brain responsible for attention can be more efficient and help you sustain attention on longer tasks. They also suggest that playing video games can improve your visuospatial reasoning skills. Among other benefits, studies have found that video games can improve the physical and mental health of patients. There’s evidence that video games can be effective at reducing anxiety or pain. Patients with chronic illnesses or those who have to undertake painful medical procedures found that they feel better from playing video games. Studies have also found that playing certain action-oriented games can help treat dyslexia in young kids. Studies suggest that kids who play video games see the same improvement as with traditional treatments. However, traditional treatments tend to be more time-consuming and are not as fun for children. However, video games can also be addictive. Video game addiction is most often found in players of multiplayer online games and online gambling games. The two are rarely categorized together but are quite similar in nature. Researchers have discovered that video game addiction can cause changes to your brain’s reward system. They have found that video game addicts experience cravings similar to those experienced by sufferers of most other addictive disorders. Researchers have found that video games can trigger your brain’s reward system in much the same way as gambling can. Playing on slot machines, such as the norske spilleautomater, can give a similar rush of adrenaline as playing fast-paced or luck-based video games. Because of this, it is important that you play in moderation. Can video games and gambling help stave off old age? On a positive note, studies have shown that activities such as gaming and gambling can help keep your brain fresh for longer in life. As you age, you use certain parts of your brain less and less. In turn, those areas of your brain become weaker, and you become senile faster. But, there are things you can do to help slow this process down. Things that can help keep your brain strong as you age. Researchers have discovered that people who busy themselves with a lot of stimulating activities tend to retain their faculties better in old age. Activities that involve concentration and thought seem to slow the aging process. Gaming and gambling can be two such activities. Strategy games, for example, involve a lot of concentration and thinking. Puzzle games do this too. Poker is another game that seems to help keep your mind fresh in your old age. There’s no shortage of people in the latter years of their life who play poker regularly. Not only does poker require a lot of concentration and thought, but it also serves as an opportunity for you to socialize with other people. A game of poker will often involve you talking and making jokes with the other players. Socialization seems to do wonders for both our short-term and long-term mental health. Another card game that can help stimulate your mind is blackjack. Your short-term memory is most used when playing blackjack. Good short-term memory is very important for staving off senility. Blackjack requires a good knowledge of odds and memorization techniques. However, if you have problems with social anxiety, then playing poker or blackjack in person can be a tough task. Thankfully, because of the Internet and the growth of online casinos, you can exercise your mind from the comfort of your own home. Playing casino games, such as the casino games at GemSlots, can have the same positive effect on you as playing them in person. If you’re having trouble finding a casino, there are also websites that compile online casino reviews. These can help you choose the right online casino for you. 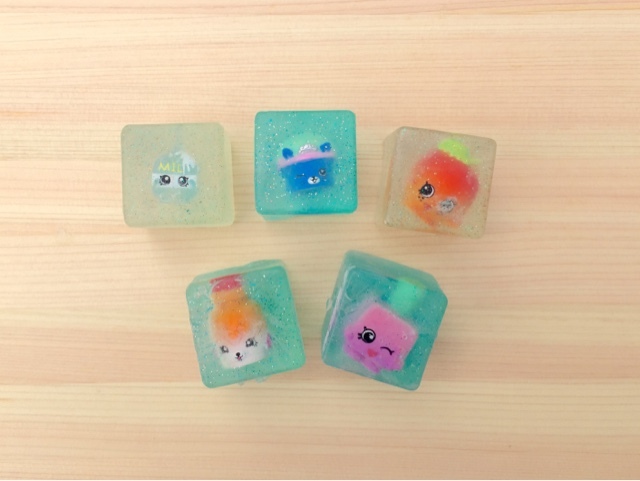 Soap making is fun and easy to do. I wanted to use some of my daughters duplicate Shopkins to make party favors for a Shopkins themed party. 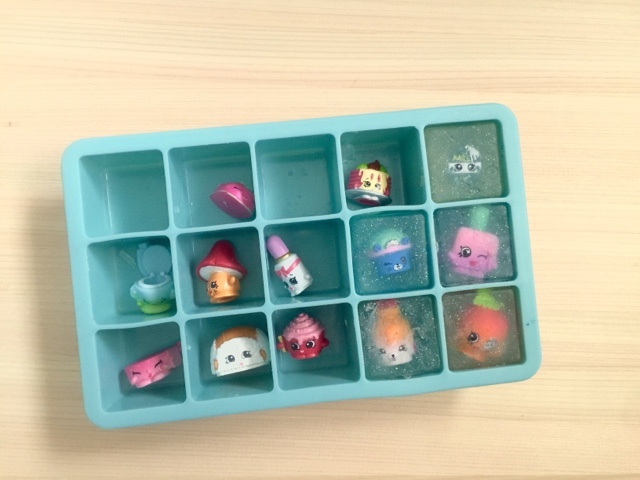 These Shopkins favors were a hit! 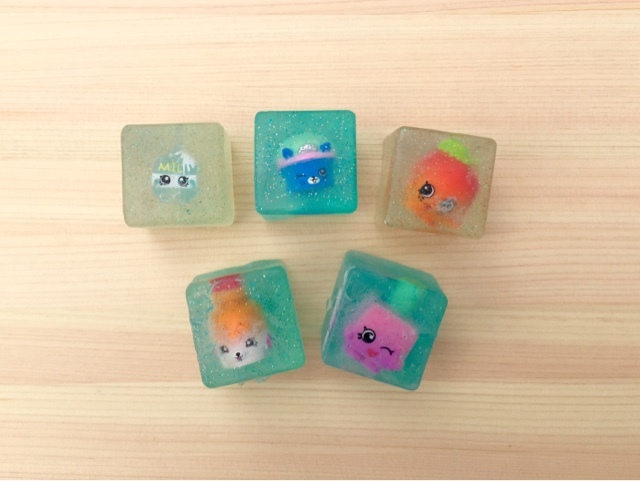 I made a few for my kids and it makes bath time a blast. They love the glitter soap and the fact that Shopkins are embeded make them even more motivated to wash their hands. 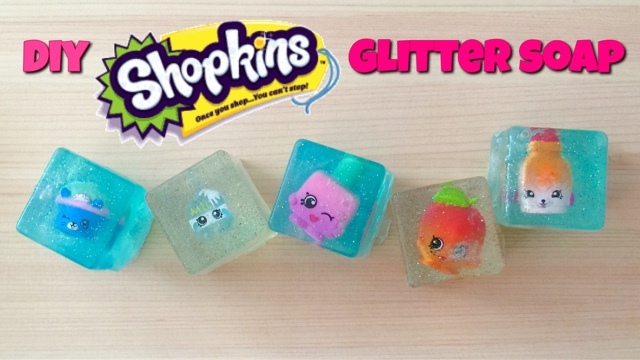 Here is the video tutorial on how to make these soaps: How to make shopkins soap party favors. If you make them and you are on instagram I would love to see them. You can tag me with my handle @thecheesethief.